The world doesn’t need a new confrontation with Russia and anyone wanting one is irresponsible. 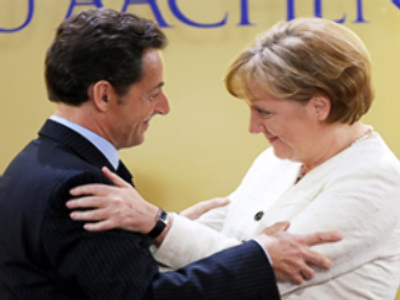 That was the message from French President Nicolas Sarkozy to the European Parliament as he outlined the outcomes of last week's summit in Brussels. He stressed that Russia had “fulfilled its obligations” to settle the conflict in South Ossetia, and highlighted Europe’s role in the negotiation process. But he warned that there would continue to be issues needing resolution. “It is clear that a long way will have to be passed before tensions subside in this region. And yet, we have attained the goal we set,” he said.